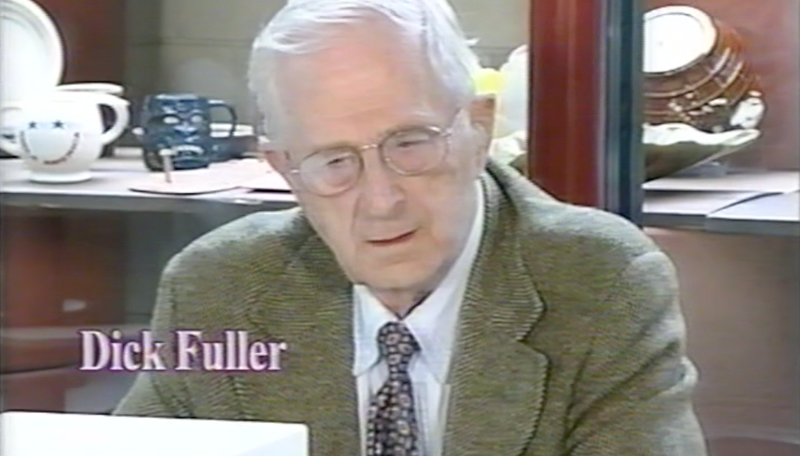 This video was originally produced in 2002 and was given to the McCoy Pottery Collectors’ Society at the 2014 Society Reunion. 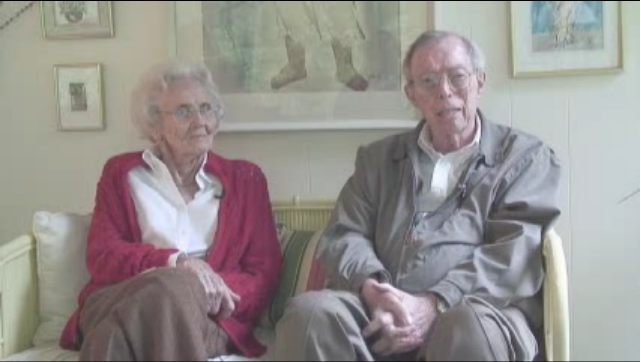 This video is Part 3 of 3 and is the only video known of Nelson & Billie McCoy Discussing the history of the Pottery. 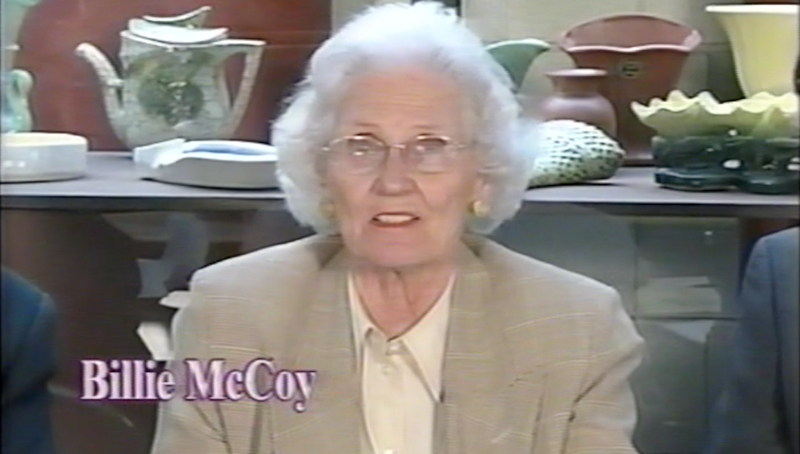 This video was originally produced in 2002 and was given to the McCoy Pottery Collectors’ Society at the 2014 Society Reunion. 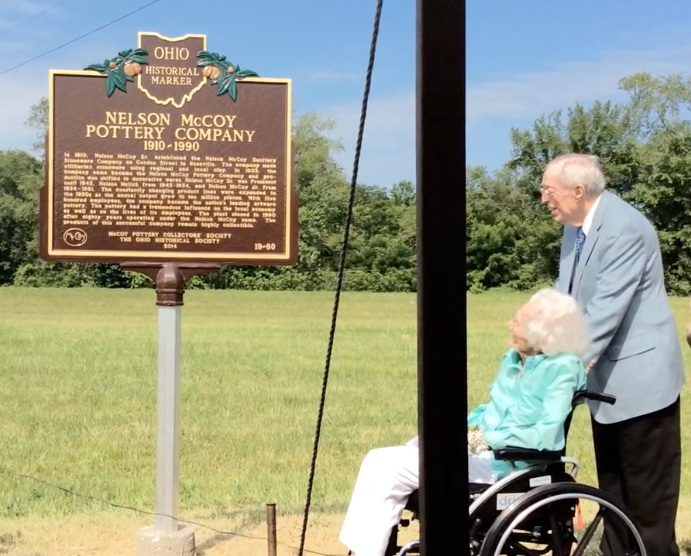 This video is Part 1 of 3 and is the only video known of Nelson & Billie McCoy Discussing the history of the Pottery. 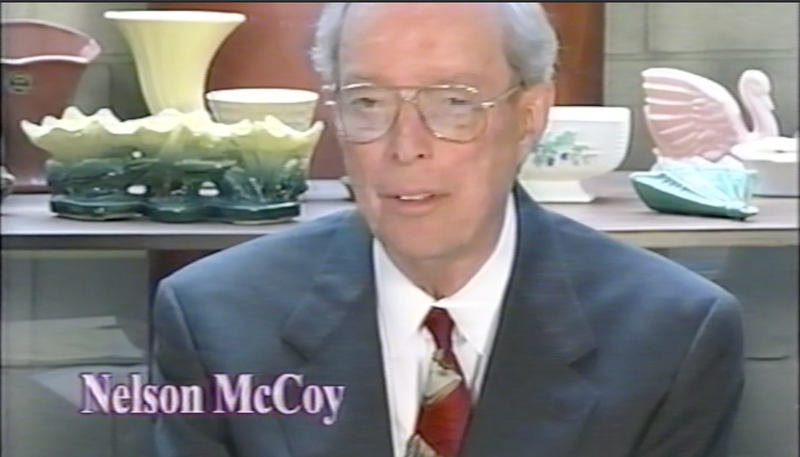 As shared through the Lancaster Eagle Gazette – McCoy Pottery has been a mainstay in the area since 1910, when Nelson McCoy’s father, J.W., formed a company in Roseville and began to manufacture and sell stoneware. 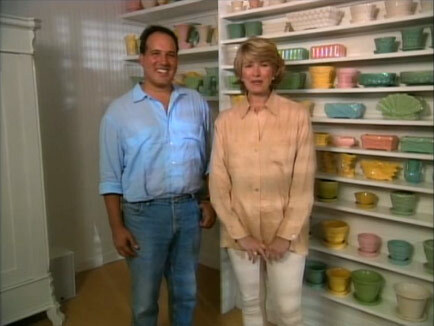 Martha Stewart introduces the pottery collector, Mario Montes, who reviews the history and artistic evolution of the McCoy collection. 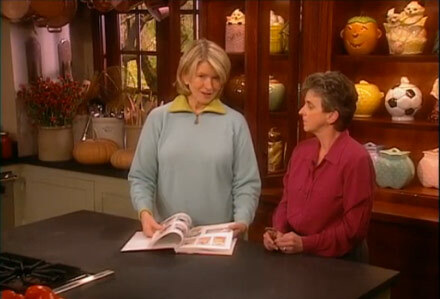 Chiquita Prestwood, a collector of McCoy Pottery, brings in a sample of her cookie jar collection.